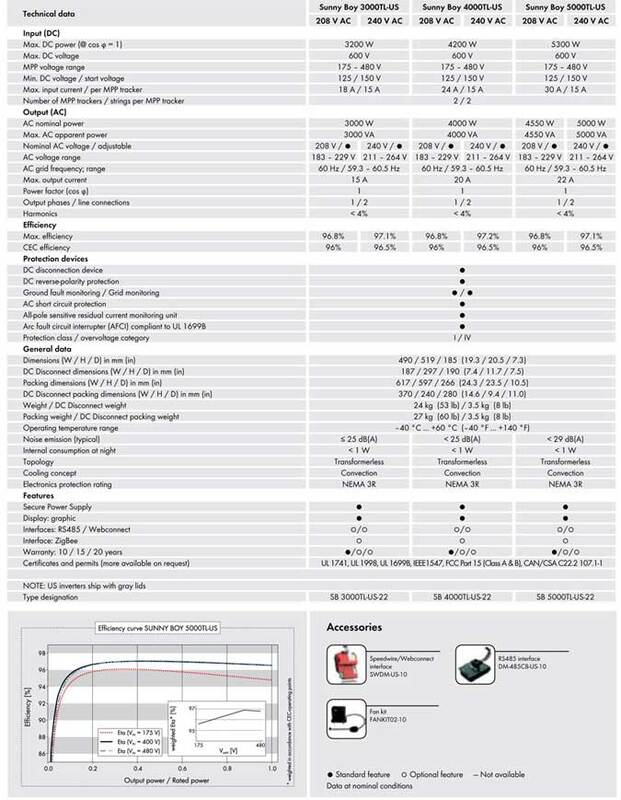 The SMA Transformerless design represents the next step in performance for UL certified inverters. 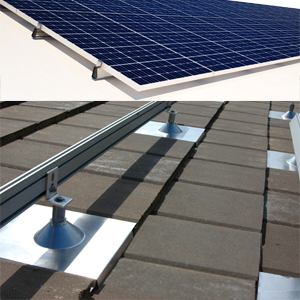 The unique Secure Power Supply feature provides daytime power in the event of a grid outage. Its transformerless design means high efficiency and reduced weight. Maximum power production is derived from wide input voltage and operating temperature ranges. 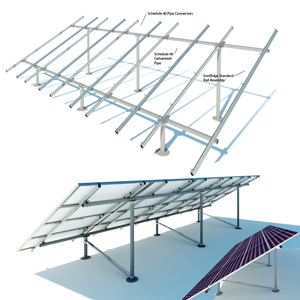 Multiple MPPT trackers and OptiTrac™ Global Peak mitigate the effect of shade and allow for installation at challenging sites. High performance, flexible design and innovative features make the Sunny Boy TL-US series a Blue Pacific Solar favorite. 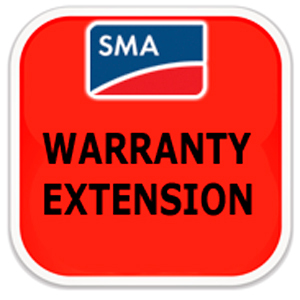 SMA 6000TL-US 3100502 6300W 150VAC 25.0A 53 lbs. 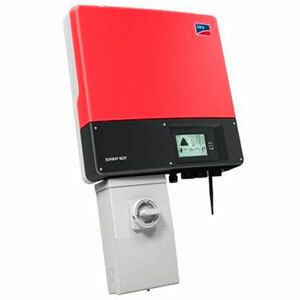 The Sunny Boy 3000TL-US / 4000TL-US / 6000TL-US are transformerless inverters, which means owners and installers benefit from high efficiency and lower weight. 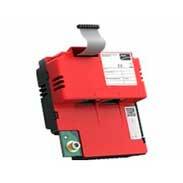 A wide input voltage range also means the inverters will produce high amounts of power under a number of conditions. 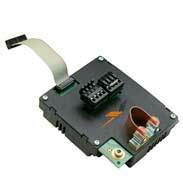 Additionally, transformerless inverters have been shown to be among the safest string inverters on the market. An industry first, the TL-US series has been tested to UL 1741 and UL1699B and is in compliance with the arc fault requirements of NEC 2011.